The award-winning editor is a vocal critic of President Rodrigo Duterte’s government. She was arrested on Wednesday on charges of cyber libel. 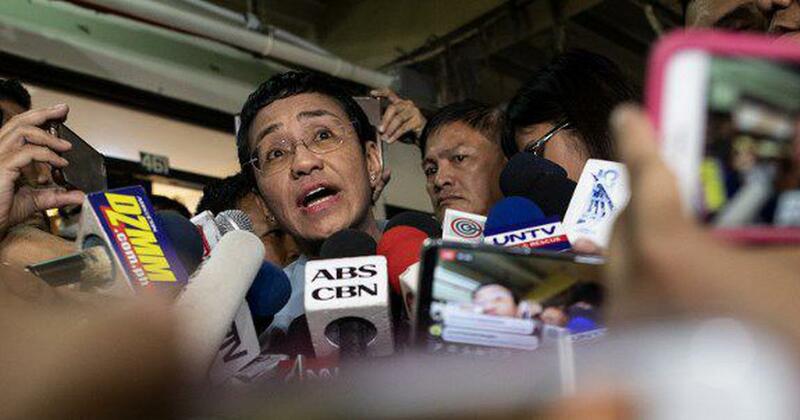 Philippine journalist Maria Ressa was released from prison on bail on Thursday, a day after she was arrested on charges of cyber libel. Ressa heads news website Rappler, which is critical of President Rodrigo Duterte’s government. 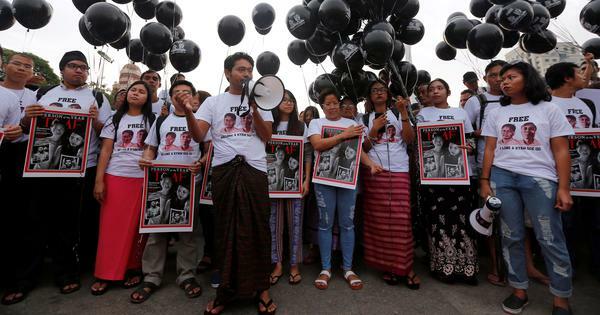 Her arrest was widely criticised within the Philippines and across the world. Former United States Secretary of State Madeline Albright had called the arrest outrageous and said it “must be condemned by all democratic nations”, BBC reported. Officers of the National Bureau of Investigation arrested Ressa from the headquarters of Rappler in Manila. The Department of Justice filed the cyber libel charges against Ressa and former Rappler researcher Reynaldo Santos Jr for a story published in May 2012. According to Rappler, the story was published four months before the law that they allegedly violated was enacted. Ressa was among a group of journalists named TIME magazine’s Person of the Year. Her website also works as a fact-checker for Facebook in the Philippines in the fight against fake news. Ressa said the cyber libel charges were an attempt by Duterte’s government to silence her organisation.